ELPAC testing the week of February 19th. We are official a Level 2 High Reliability School! 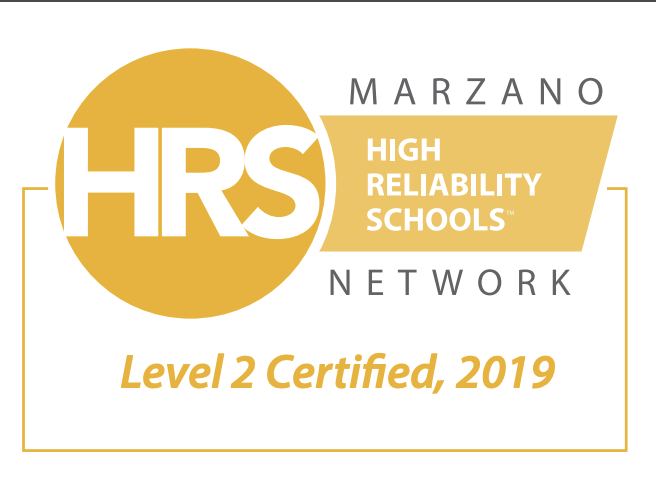 Woodcrest has been officially named a Marzano High Reliability School due to our high level of instruction.